Just one step - and it's as if you were immersed in the warm Indian sun. The Ganesha looks you off the counter in the eyes and smiles. The polite waiter meets you at the entrance with a warm smile. No, you were not mistaken: Here we have been waiting exactly for you. Subdued lighting offers relaxation for the eyes. Enchanting sounds of Indian music make your heart beat to the beat. And behind the door leading to the kitchen - a secret. Here a unanimous team of Indian chefs, day after day and hour worked accomplish little culinary miracle for an hour. Indian cuisine is a fine blend of different spices like turmeric, cardamom, ginger, coriander, form nutmeg and poppy, the unique flavors of the dishes. 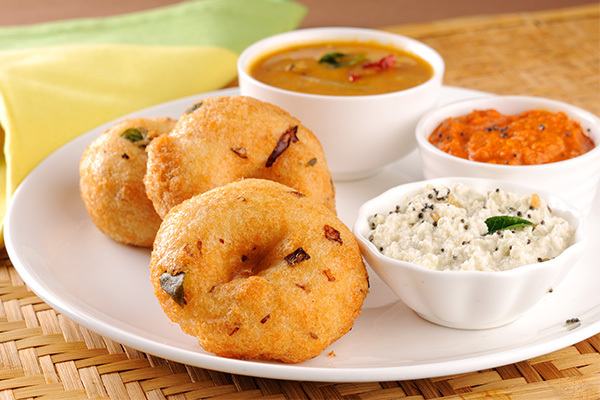 One of the peculiarities of Indian cuisine is that all dishes are freshly prepared. Whatever you order, your body draws in addition to the enchanting taste energy from fresh foods. And please do not fear the sharpness! At your request, virtually every dish medium, highly or not prepared sharp. We delight our visitors with great cuisine from different provinces both North and South India, including various vegetarian dishes and the wide range of dishes in tandoor (Indian Barbecue oven) are prepared. 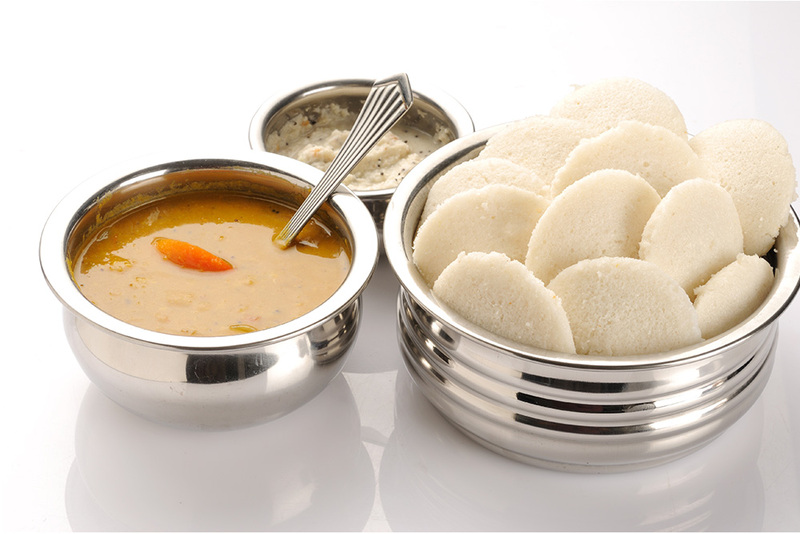 Hardly in a restaurant in Berlin try as many typical South Indian dishes such as dosas (thin crispy Ricecrepes) Uttapams (savory rice pancakes with various Belgen), idli (small steamed, half-round lens rice cakes) and precipitated rice specialties. In addition to the wide selection of dishes Indian cuisine you can immerse yourself in the enchanting atmosphere of the modern oriental interiors. Clean lines, bright colors and oriental mandalas on the walls contribute to the relaxation and well-being. Come alone or with your business partners to help us serve you, then you have to get a good possibility of the diverse fresh dishes just within a few minutes. For your business meetings there is an extra room available where you can have undisturbed meetings. Whether a quick and cheap food from the lunch menu during the break, a pleasant evening with friends or family during the cocktail happy hour or a romantic rendezvous with the loved one - every place in Lotus suitable offer within itself. Lotus is an island of serenity and comfort in the midst of an ever-galloping metropolis. Lotus is a house where you are always welcome. 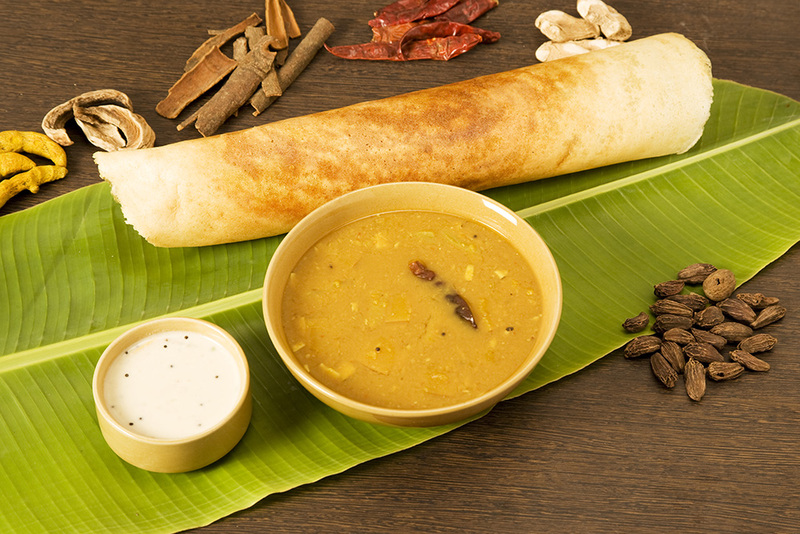 A dosa is a ribald -South Indian crêpe, made from self-milled rice and lentil flour / from rice and semolina flour.